The Braner CTL line can handle coils up to 30,000lb x 30″ wide and .220″ thick. As part of Greer Steel’s commitment to continual improvement, a new Braner shear line has been installed at our Dover facility. The new line utilizes a 17-roll flattener with a backer assembly. This new line is capable of providing much tighter length tolerances and improved flatness control which in turn provides you with flatter finished stampings and more parts per pound. The Braner CTL provides customers with material that is flatter and therefore provides greater productivity. 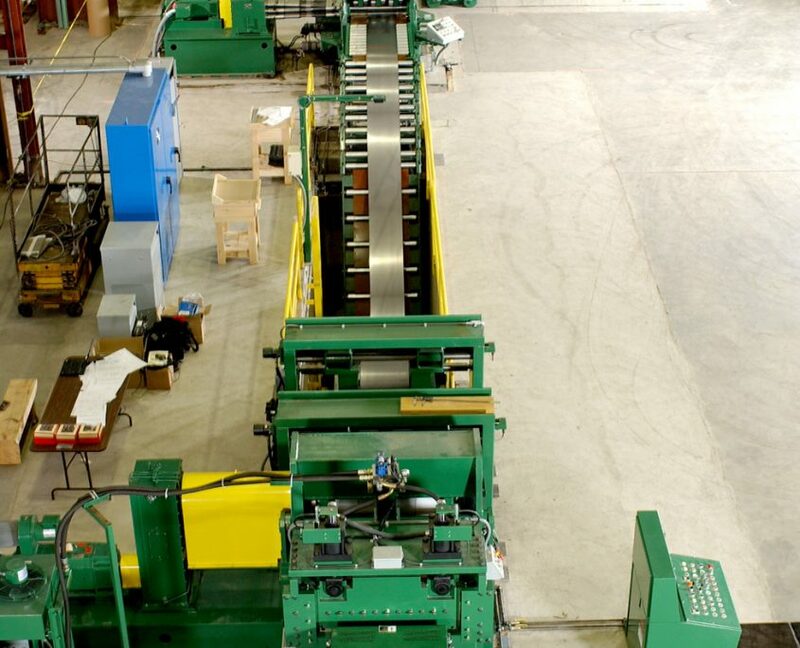 The high-speed line from Braner USA features a 17-roll flattener with a backer assembly and is capable of processing 72″ cold rolled coils up to 30,000 lb x 30″ wide in gauges up from .025 to .220. The CTL line means increased benefits for Greer customers and underscores the company’s long-term commitment to its customers. The Braner CTL provides added performance in flatness control and gauge range. The material you receive from our plant will run more efficiently on your production lines, which leads to gains in parts per pound and overall productivity. 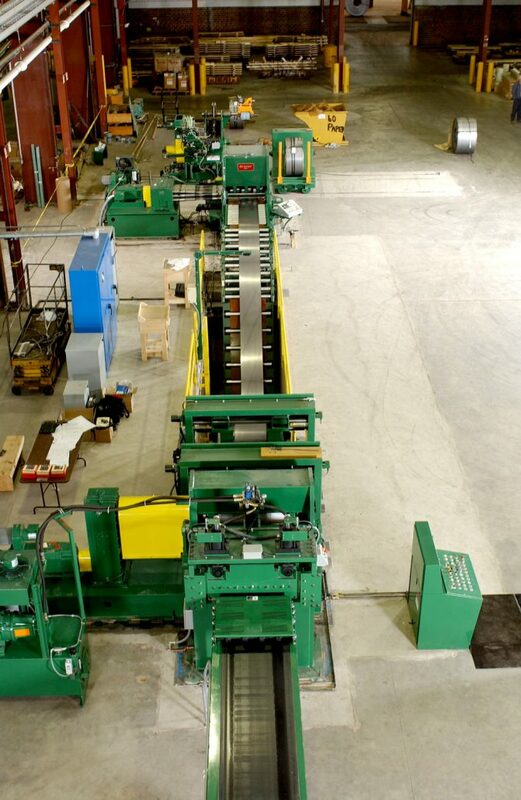 The speed and reliability of the new line also helps Greer Steel reduce lead times and improve customer service and satisfaction.